As we all know, our skin is the largest organ in our bodies, and it protects our delicate insides from the rest of the world. It is essentially our personal shield. So, my point is, it's very important that we take care of it. These are my tips for taking care of our precious shield. One of the most important things you can do to protect your skin is of course wearing sunscreen, especially on your face. As much as we all love a bit of a summer glow, every time we go in the sun without SPF we are damaging our skin. I know that putting on sunscreen before every outing might sound like torture, but I have an SPF that you'll actually enjoy putting on! 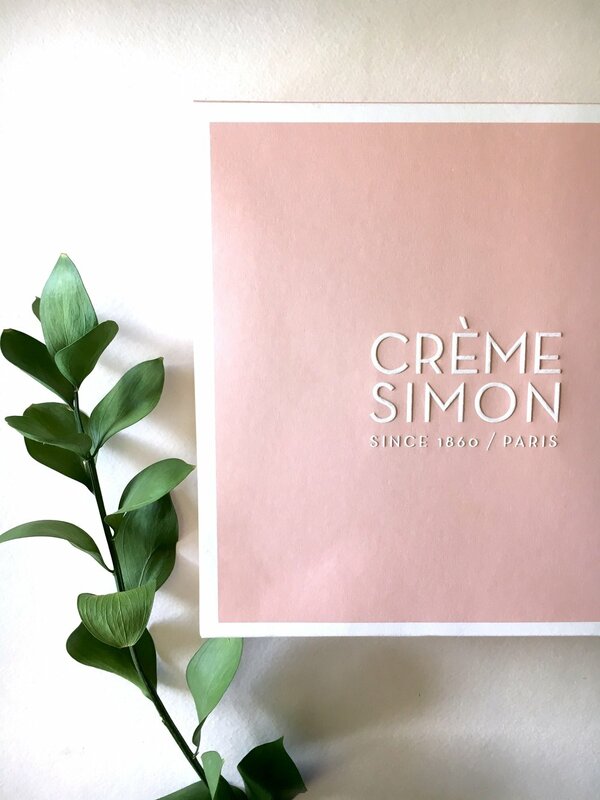 Crème Simon's Daily Defense UV Protector both smells amazing and feels amazing. Unlike other oily sunscreens, I've actually been enjoying wearing this everyday under my makeup. Not only is exfoliation important for you face, once or twice a week, but it is also beneficial for other areas of your body. Your legs can benefit from exfoliation before shaving in order to remove dead skin and to prevent razor burn. Exfoliating can help to make your hands extra soft. The Crème Simon Gentle Double Exfoliation Scrub is a perfect and also gentle exfoliant, and it smells so fresh and amazing. Last, but maybe most importantly, moisturizing your skin cannot be overlooked. This includes all of your skin. Personally, I've never enjoyed moisturizing anything other than my face. I hate that oily feeling after using lotion, so when I tried this I was so pleased. The Crème Universelle moisturizer is a dream come true. Not only does it smell fresh and lovely, it drys into the skin quickly without leaving you oily. After I used it my skin felt so soft all day. For your face specifically, you can try their Dermo-Hydrating Toner Mist to hydrate and tone your skin. As you can tell, I've really fallen for these products, so I had to create a post dedicated to them. Thank you guys so much for reading along with me this week. If you have any great skin tips or products please leave them in the comments below. I love trying out new products. Join me again next week for another post. I appreciate your support so much!